Are you more of a sweet or a savory food person? 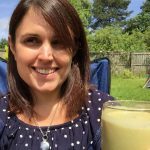 I have a huge sweet tooth, so I’m always in search of easy and healthy homemade sweet treats and dessert recipes. I finally found an amazing homemade pudding recipe that’s so healthy, you can even eat it for breakfast! 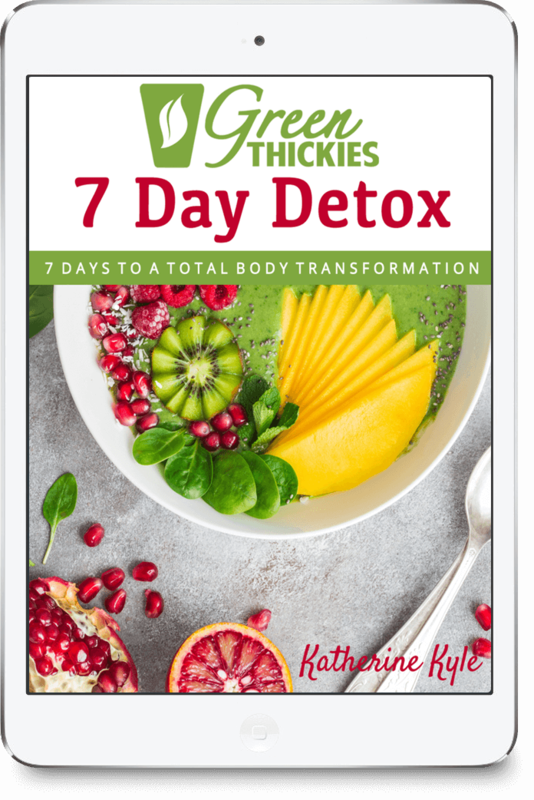 The best thing about this recipe is that it’s gluten free, dairy free, refined sugar free, and vegan, so just about everyone can enjoy it. I have been making this pudding for my family for 2 weeks straight and even if I make a bigger batch, it just seems to disappear in thin air! My kids are loving its creamy texture and I’m loving the fact that I get to feed them something sweet that’s actually good for them. And best of all, the whole pudding comes together in one bowl in less than 2 minutes, and all you need to do is let it set overnight. This batch makes 2 servings, so you can multiply it depending on how many people you have in your household. Mix all ingredients together and place the mixture in your refrigerator. After 5 to 10 minutes, give everything a good stir and you’ll see the chia seeds are starting to gell and form a pudding-like texture. Place the mixture back in the fridge for 4-6 hours, or overnight. If you find the pudding too thick, you can add more milk or a little water. 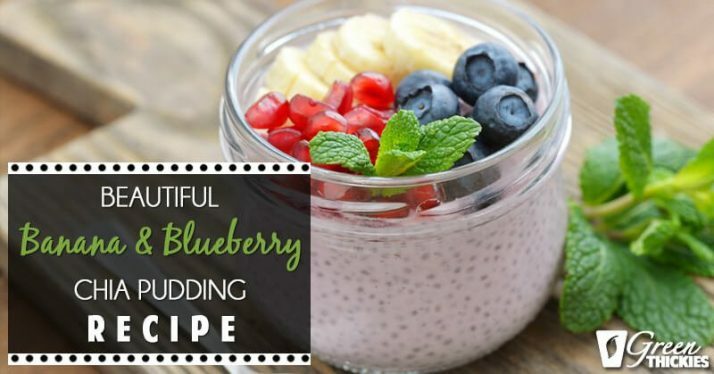 If you find the pudding too thin, add more chia or any of the other ingredients to make it thicker. 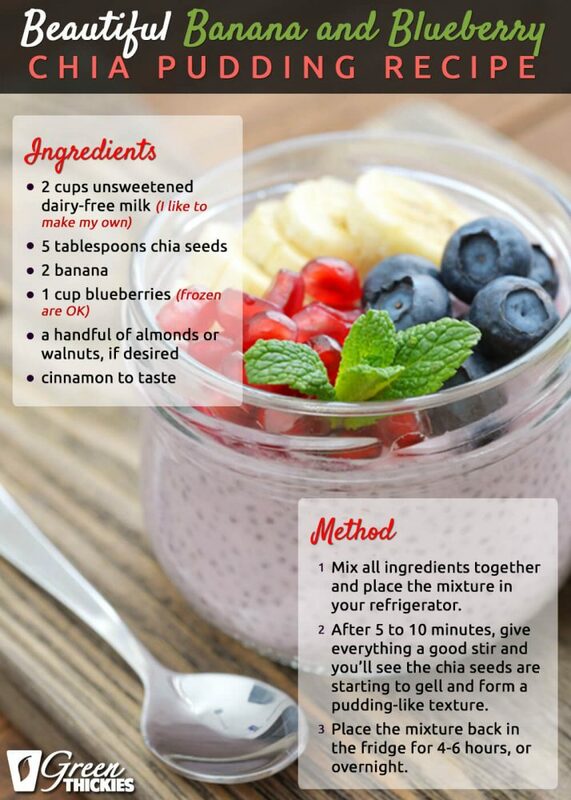 You really can’t go wrong with chia pudding, which is why I love making it so much. Now, let’s talk about the health benefits of chia. It is a superfood, for sure! Chia is very rich in omega-3 fatty acids and provides fiber as well as calcium, phosphorus, magnesium, manganese, copper, iron, molybdenum, niacin, and zinc. Another great benefit of chia seeds is that they are good for travel. 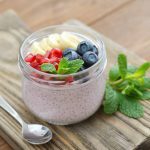 Pack them in your suitcase and have them readily available to make chia pudding for breakfast or a snack in your hotel room. You can also pack travel size containers of almond milk (if checking luggage), as well as nuts and just pick up fresh fruit in your destination city. 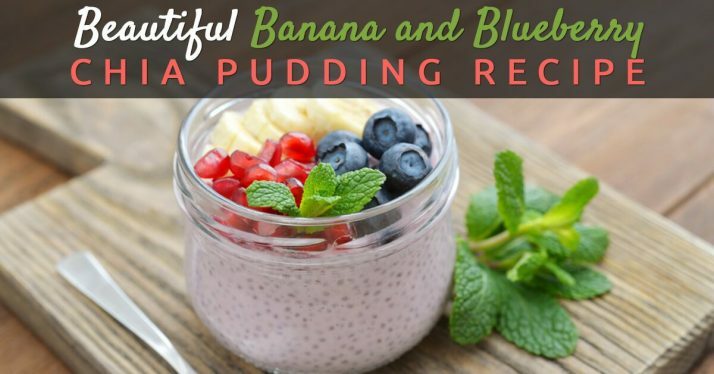 I’m sure once you try this yummy pudding you’ll love it as much as I did! Enjoy. 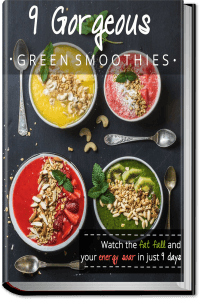 If you like this recipe and would love to get a lot more tasty and healthy recipes, join The Leaf System. 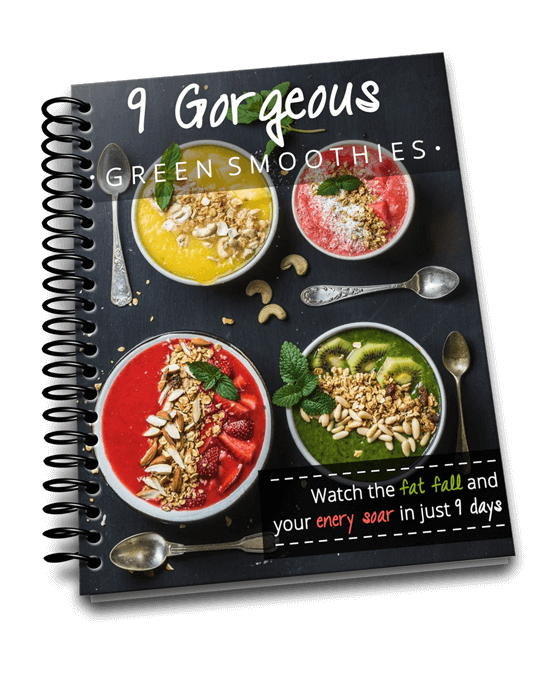 The Leaf System is my healthy weight loss system and it contains delicious recipes just like this one which are calorie counted to make sure you consistently lose weight. Click HERE to join The Leaf System FREE.